Facing a major primary challenge from former Jacksonville Mayor Alvin Brown later this month, U.S. Rep. Al Lawson, D-Fla., is bringing home federal projects to his North Florida district, including almost $7 million to the Lake City Gateway Airport. 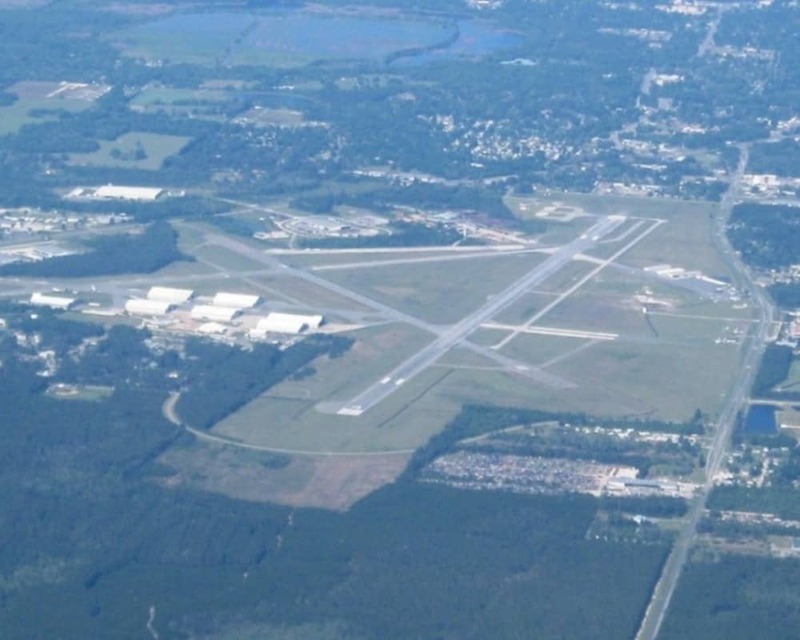 Lawson announced on Monday that Lake City Gateway Airport was getting a $6.9 million federal grant. Also on Monday, Lawson announced the the United States Department of Agriculture (USDA) will send $40,000 to help rural development in Havana. Last week, Lawson announced $137,400 in federal funds headed to Madison with sending $54,900 to the Madison Fire Department for new emergency response equipment and $82,500 to the Madison County Memorial Hospital. Earlier in the month, Lawson announced the Environmental Protection Agency (EPA) was sending $25,000 to help fight contamination at the Fairfax Street Wood Treaters Superfund Site in Jacksonville. Lawson’s efforts seem to be paying off. Earlier this week, St. Pete Polls released a poll showing Lawson taking 50 percent of likely Democratic primary voters while Brown gets 28 percent and 23 percent remain undecided. The poll of 445 likely Democratic primary voters was taken from August 11-12 and had a margin of error of +/- 4.6 percent.